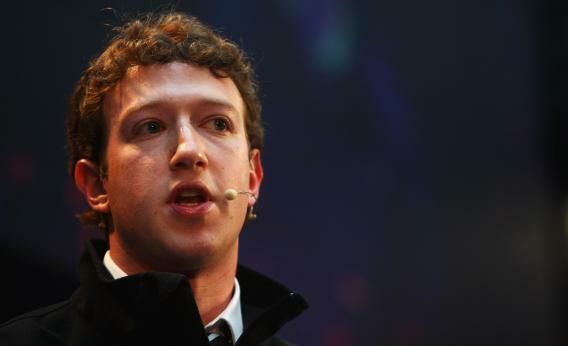 German officials demand Facebook allow pseudonyms, citing data protection laws. Facebook’s attitude to user privacy has ruffled feathers in many countries—but particularly in Germany. After recent tussles over facial recognition and user data rights, the social networking website has now been savaged yet again by the country’s officials. The issue this time? Facebook’s refusal to allow users to adopt pseudonyms—described as an “unacceptable” violation of German data protections laws. The service provider must enable the use of telemedia and payment for them to occur anonymously or via a pseudonym where this is technically possible and reasonable. The recipient of the service is to be informed about this possibility. Facebook has faced numerous controversies in Europe in recent years, many of them stemming from Germany and its strong position on matters related to privacy and data protection. After Germany threatened legal action over its facial recognition software in 2011, for instance, earlier this year Facebook said it would stop using the software in Europe and delete data used to identify Facebook users by their pictures. In a separate case earlier this year, a regional court in Berlin deemed “invalid” sections of Facebook’s terms of service detailing how members’ emails were being used to solicit new users. The latest scuffle over the question of anonymity could be the beginning of a fresh saga for Facebook in the courts—and if the past is anything to go by, it may not end favorably for Zuckerburg and co.